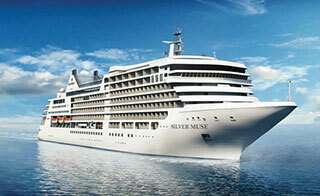 Silver Dawn will be modelled after Silver Muse. Silversea Cruises has awarded Fincantieri with an order for another ultra-luxury cruise ship, with delivery scheduled for Q4 2021. 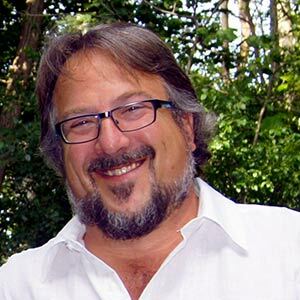 The contract is valued at just under $500 million. Named Silver Dawn, the new all-suite vessel will be a sister ship of Silversea’s flagship, Silver Muse, which was launched from the Fincantieri shipyard in Genoa in April 2017. Silversea says it has committed to constructing another new ship that will share Silver Muse’s “ultra-luxury” qualities. The order of Silver Dawn comes just months after the cruise line signed a contract with Fincantieri for the construction of Silver Moon, another sister ship to Silver Muse, due for delivery in 2020. “Following the extraordinary success of Silver Muse, we are delighted to announce Silver Dawn as the eleventh ship to join the Silversea fleet,” said Manfredi Lefebvre d’Ovidio, Silversea’s Chairman. Fincantieri has built 82 cruise ships from 1990 to today (59 of those since 2002), while another 44 are currently being designed or built in the group’s yards.